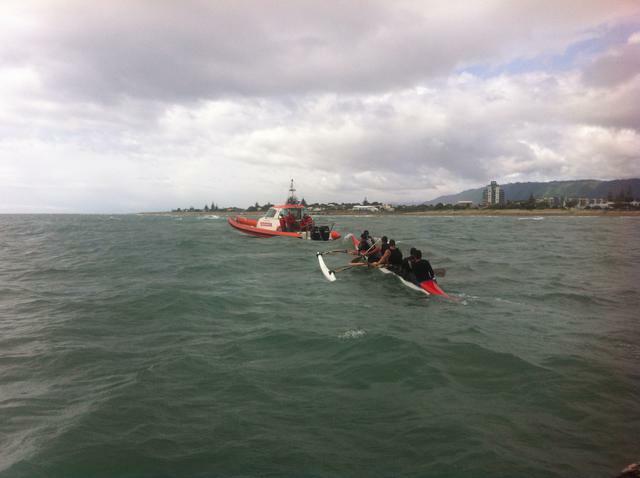 Coastguard Mana provided both their rescue vessels in support of the Mana Super 6 Ocean Challenge that saw eight 6-man waka ama vessels (48 competitors in total) paddle 38km from Mana, around Mana Island and then to Kapiti Boating Club in Paraparaumu. 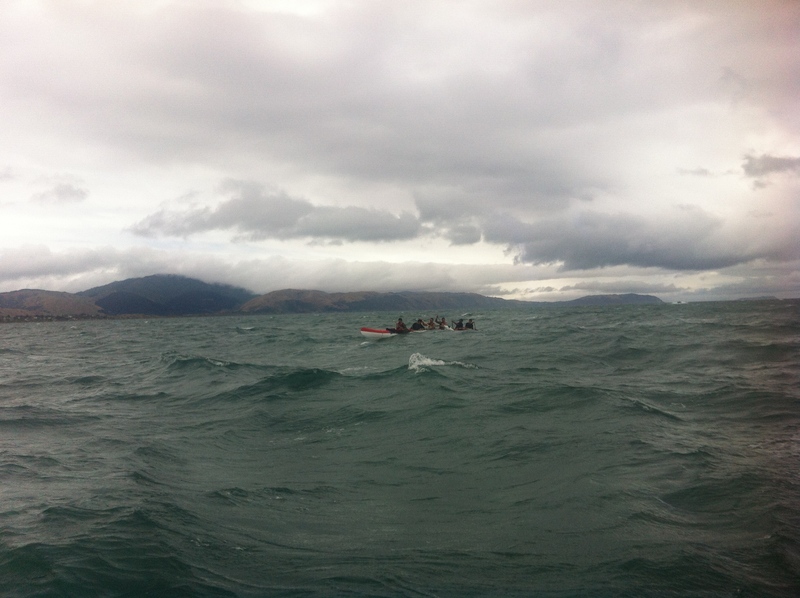 Conditions on the day ended up being a 15kt south easterly rising to 20kt towards the end of the race. 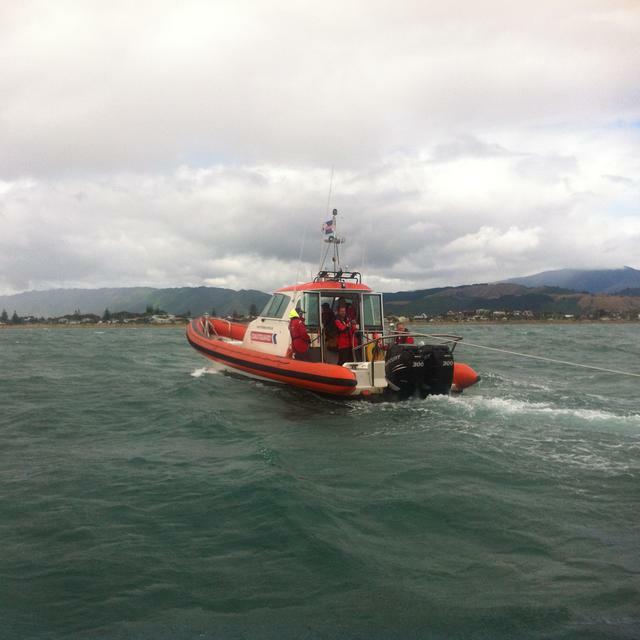 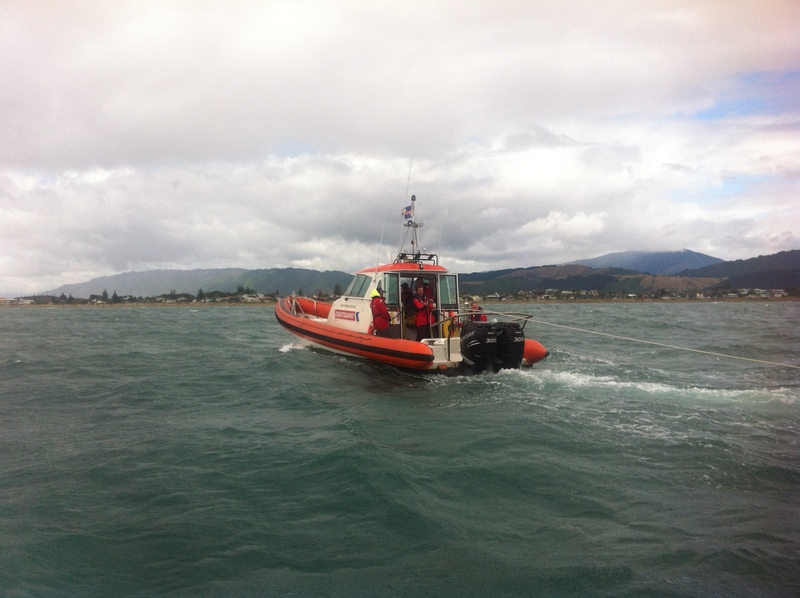 CRV Trust Porirua Rescue was acting as "tail end charlie" and ended up having to tow one crew the last 5 nautical miles due to fatigue and the ingress of large amounts of water from the large waves. 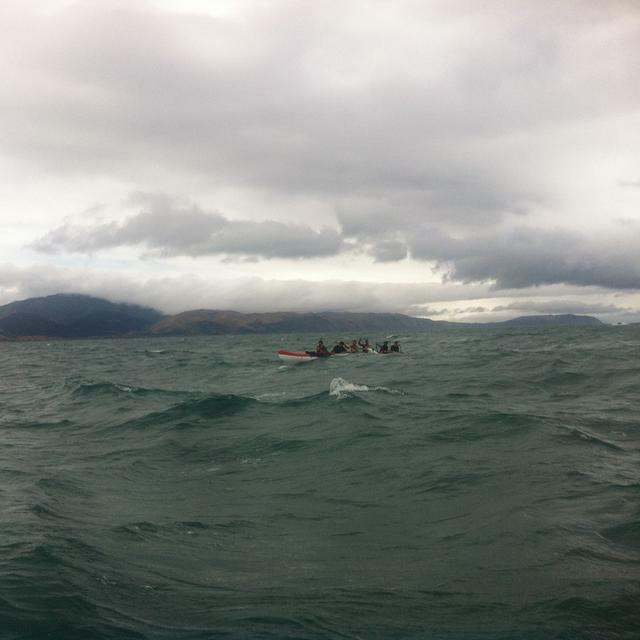 With the race taking over 3 hours to complete with a reasonably strong tail wind this was a tough ask of any waka ama paddler.